Hi. I'm Karyn. A fitness instructor working in the Plymouth area. I have been working in the fitness industry for 17 years. I qualified as an exercise to music instructor turning my passion for exercise and fitness into a career. 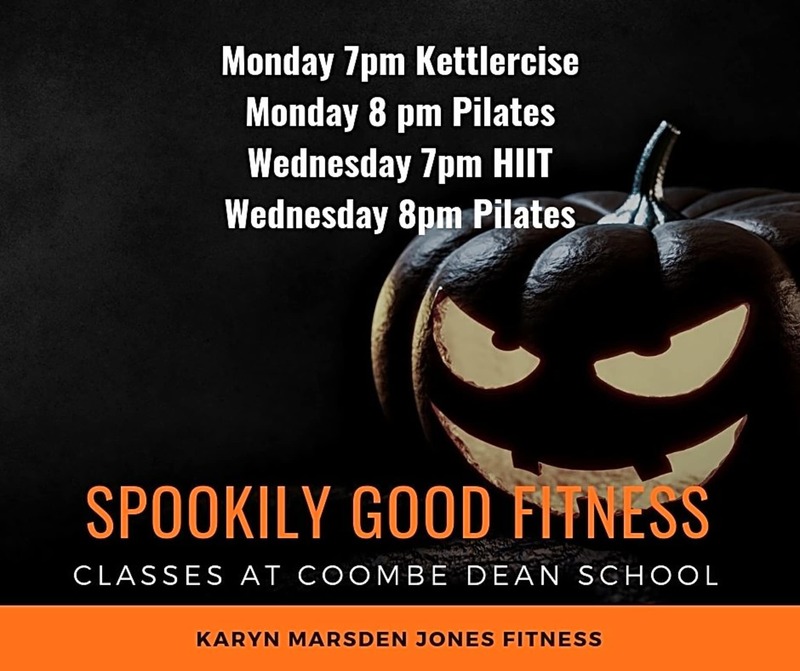 Over the years I have added to my qualifications and I now teach Kettlercise, Pilates, aerobics, step, Pre and Post natal fitness, fitball and core stability classes. I currently work at Coombe Dean School sports centre and Wembury Village Hall. My mantra is to get the best performance out of everyone and make people realise their potential whilst having fun.